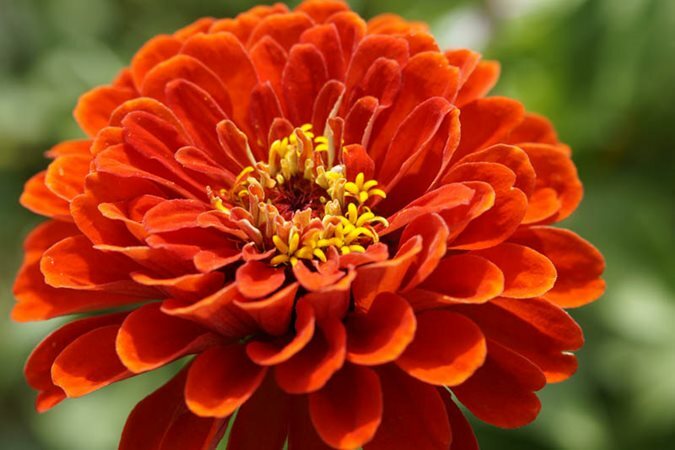 This list is designed for beginners who may be wondering what flowers they can grow in their first garden. 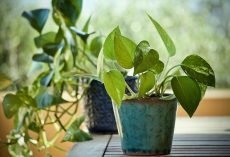 By choosing plants from this list you can be assured of success since they are all as foolproof as can be. That does not mean that the flowers are any less attractive than other more demanding specimens as you will see below. I found this list on the Garden Design Magazine website. Think you have a brown thumb? 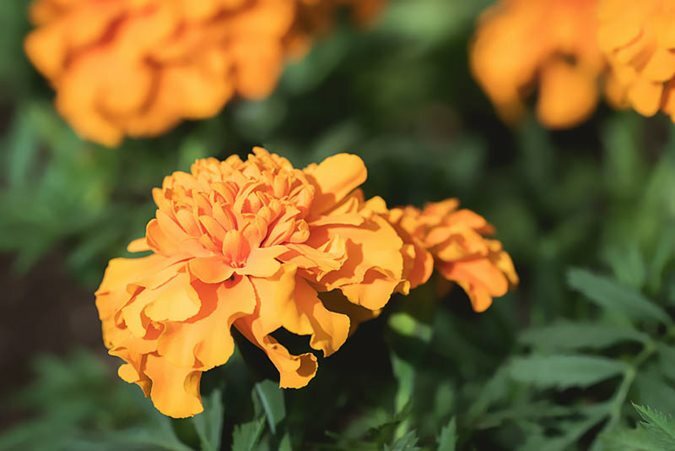 These easy-care flowers will help you gain confidence in the garden. 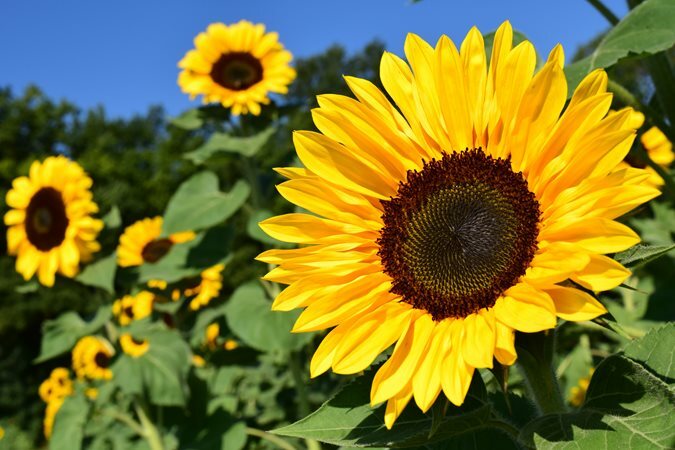 Annuals such as sunflowers and zinnias are easy to start from seed, perennials require little care and return each year, and bulbs are practically foolproof when planted properly. Start with just one, or select a few and get growing! 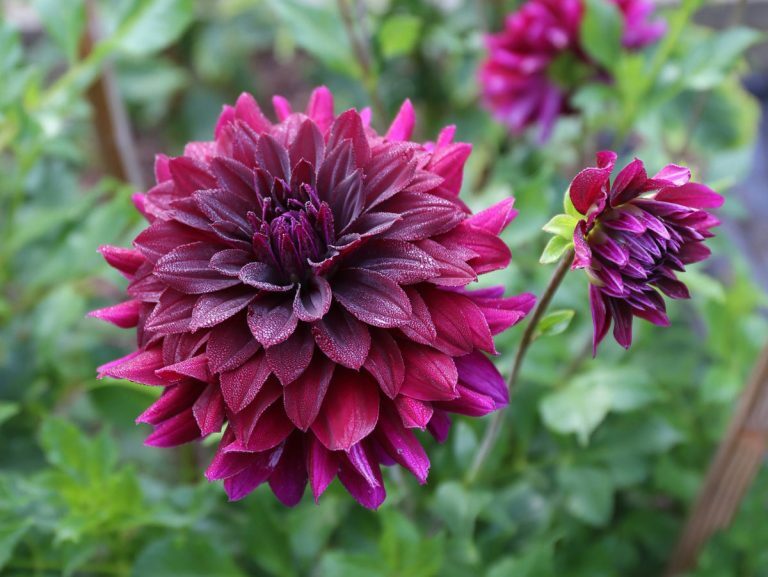 8 Showy Climbers for Summer Color But..